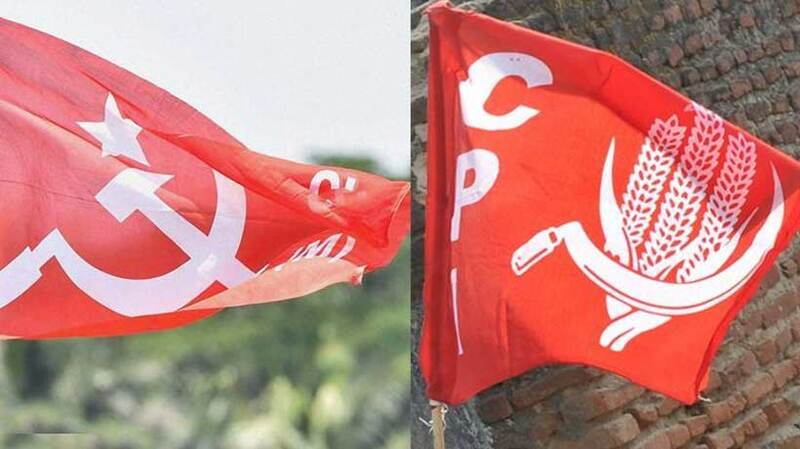 Kochi: Kochi: The spat between ruling partners CPM and CPI is getting ugly with CPI today describing power Minister M M Mani as a custodian of land grabbers in Munnar. Such people are responsible for jeopardizing government’s policy to give land to the landless. Mani has no decency as he used foul language against bureaucrats and it reflected his poor literary status, C K Sashidharan, Secretary, Kottayam, said while inaugurating the party Kottayam district conference. CPI has no tradition of engaging in corruption which is known to all, he said in a retribution to CPM criticising CPI during the recent CPM meet at Kottayam. In another blow to the CPM, he said CPI will not allow Kerala Congress (M) to join the ruling LDF. Referring to CPM State Secretary Kodiyeri Balakrishnan giving his nod for the entry of Mani, he said the the leaders who had once organised agitations seeking the removal of Mani following bribery charges, are now glorifying him.